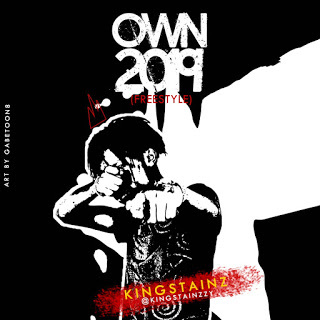 King Stainz is out with his first single for the year 2019 titled "OWN2019Freestyle". I believe this year is the year for this young trap act from the south to surface and disturb his territory with dope hit trap songs. Watch out for this young cat. 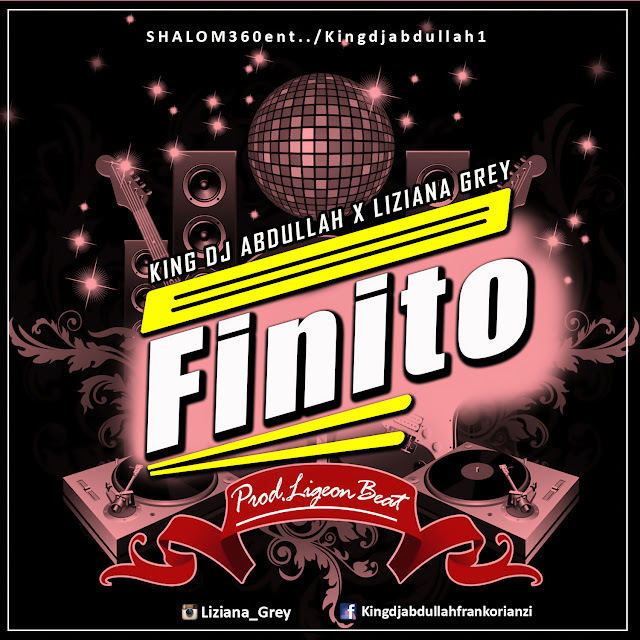 Download and enjoy real trap Hip Hop below.